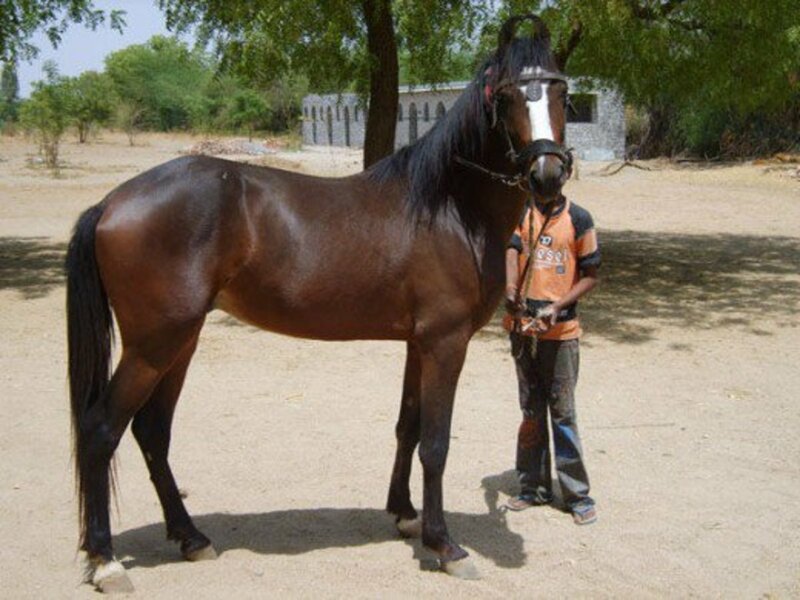 The Marwari horse is descended from the splendid war horses that served the ruling families and warriors of feudal India from the beginning of that country's history. Their status was unparalleled after they were declared divine and superior to all men, including those of Royal blood. Only the Rajput families and the Kshatriyas - both warrior caste - were permitted to mount these exquisite animals. The beautiful creatures are recogniseable by their curled ears, lean frame, and long legs. 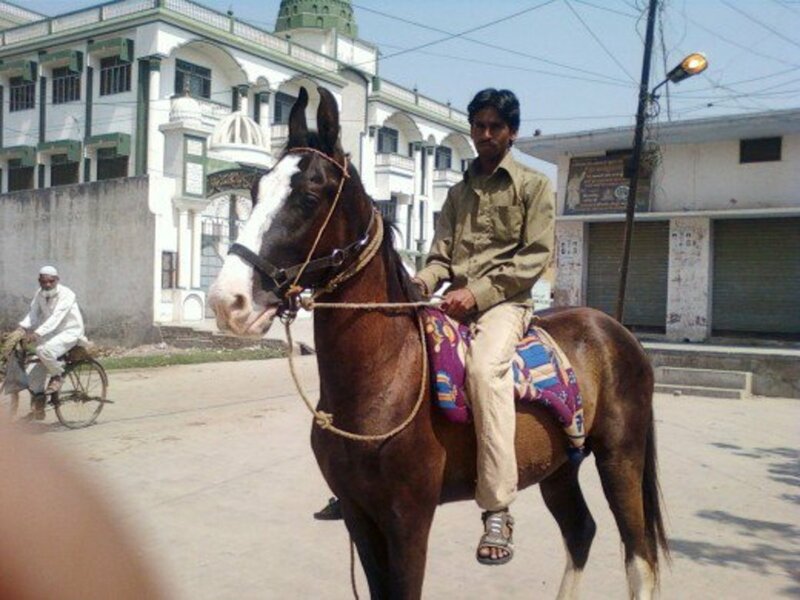 They are common among the people of India and are often kept as pets for riding or as work animals. 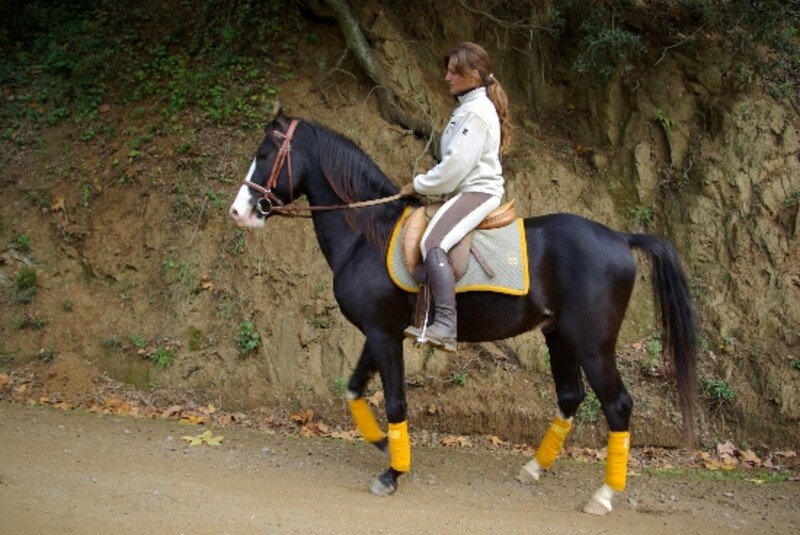 The responsive nature of the Marwari horse makes it an excellent creature to be ridden, as it can be trained easily. 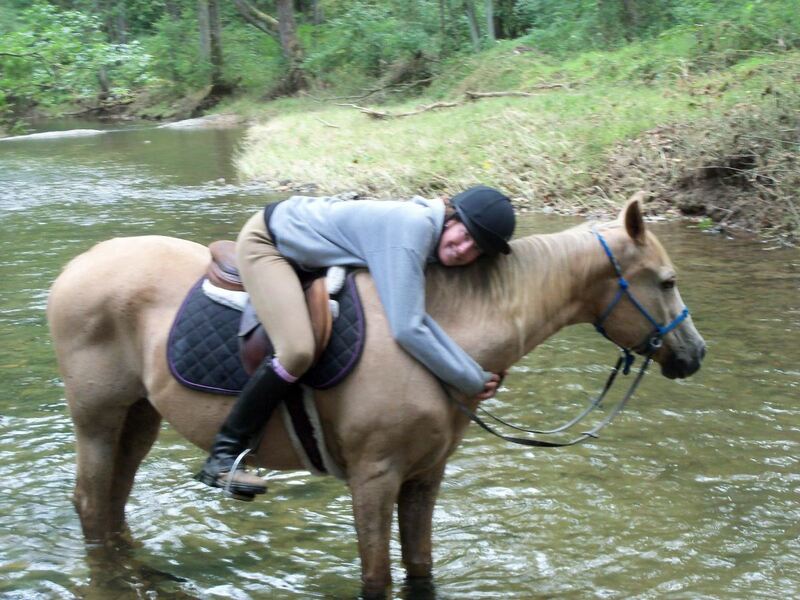 They are considered to be very noble and intelligent horses. 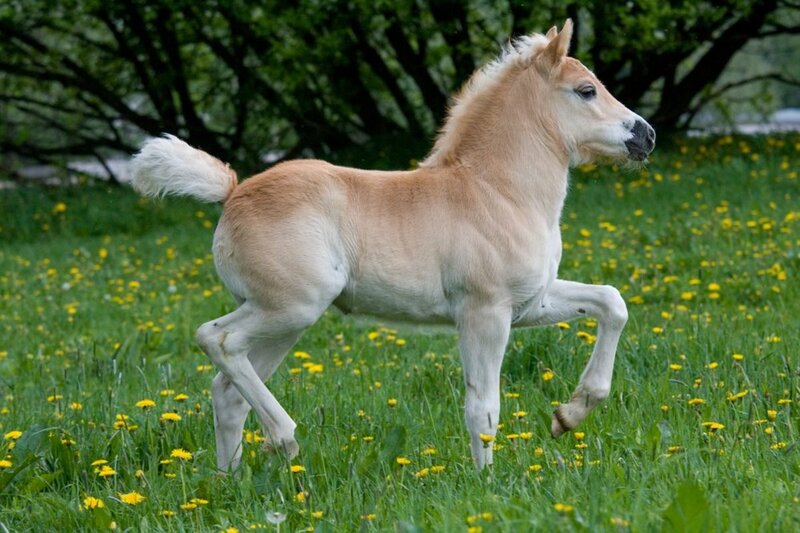 They are similar to the Arab ponies and horses used in the Middle East. 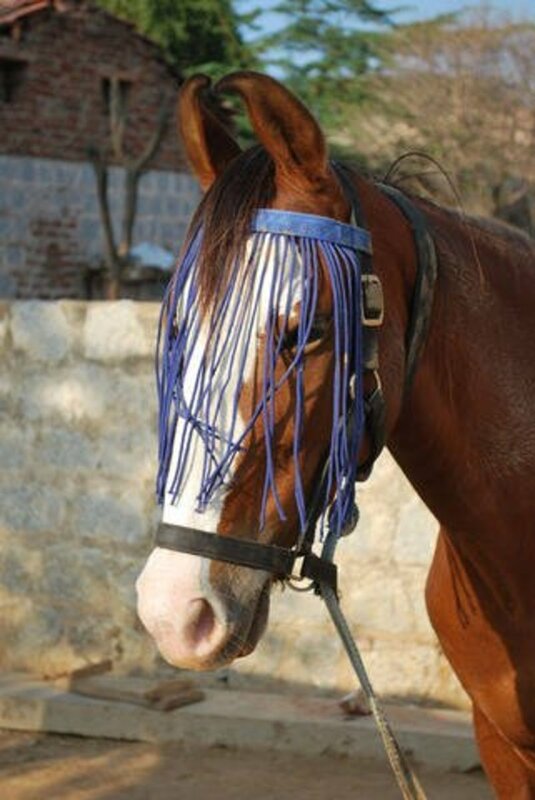 The Marwari horse was the most potent symbol of the warrior Kings and somehow survived wholesale slaughter through ignorance during the troubled years preceding independence and for several decades later. It is thanks to the surviving Rajput families and horse lovers from all communities that the resilient and beautiful Marwari has emerged from the threat of extinction into a bright and hopeful future. 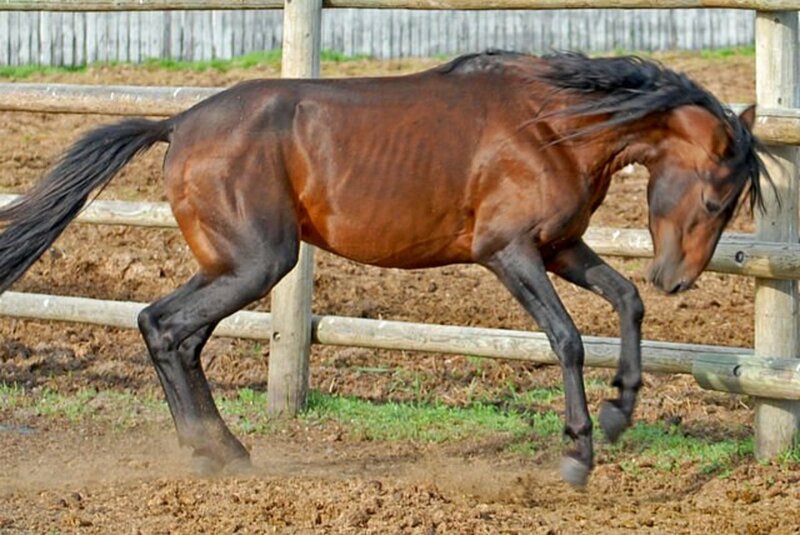 Today this beautiful breed of horse is once again achieving eminence due to its wonderful features and attractive attributes. 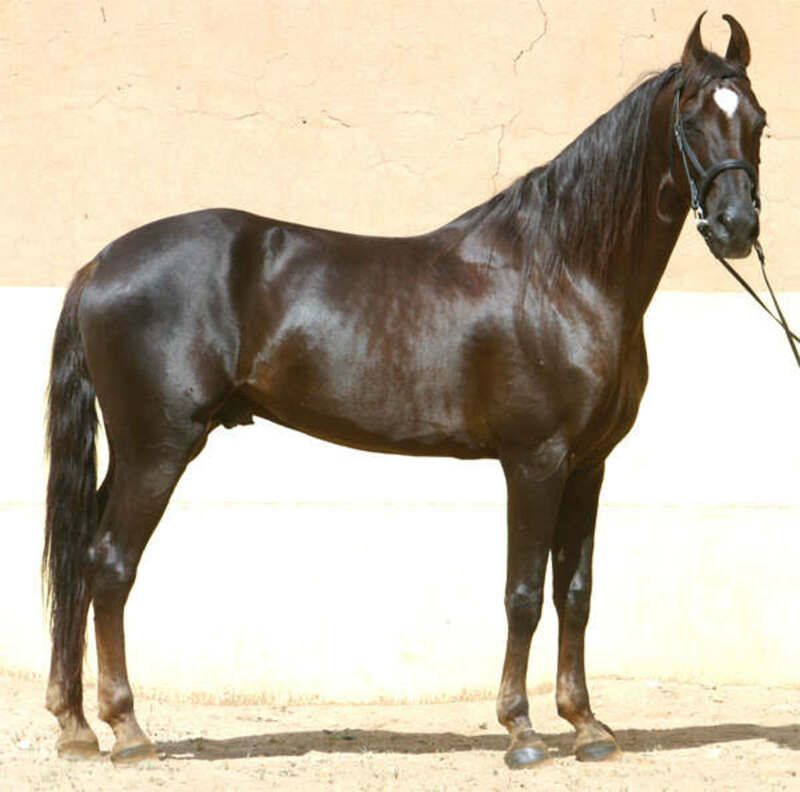 One of the most distinctive features of the Marwair horse is its long inward curling ears which are taken as a sign of a good temperament. 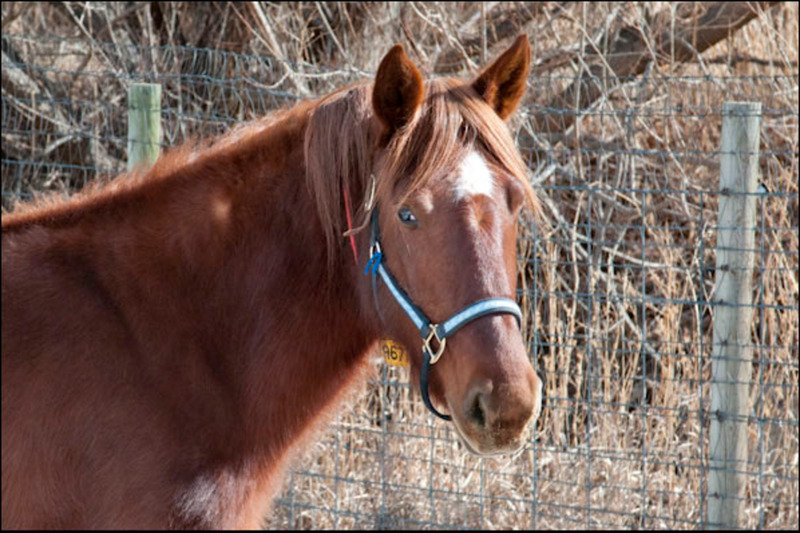 The horse has survived on little food in the extreme heat and dry climates of India which has earned it a reputation for its hardiness. 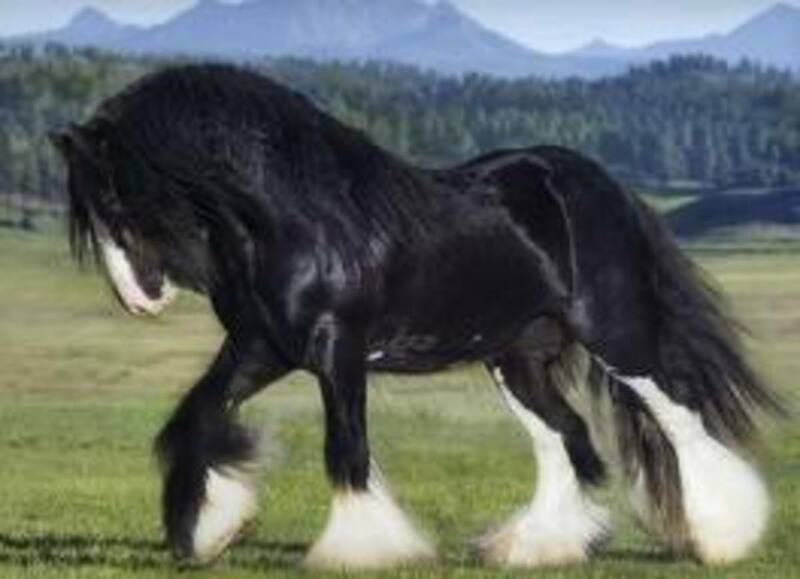 The breed tends to stand around 15 to 16 hands high depending on the region of India that the individual horse originated from. They come in all colours and have a long and relaxed ambling gait that is poetic to watch.Some say that they are similar to the Kathiawari breed from the region of the same name. 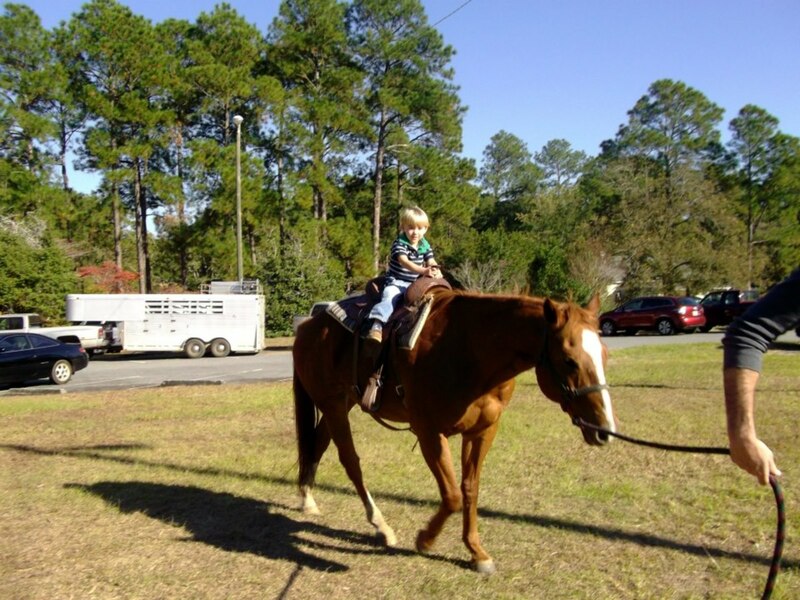 Today the horses are kept professionally for competitions and as pets. Many can be bought on the market - and some are listed on the Internet for sale. 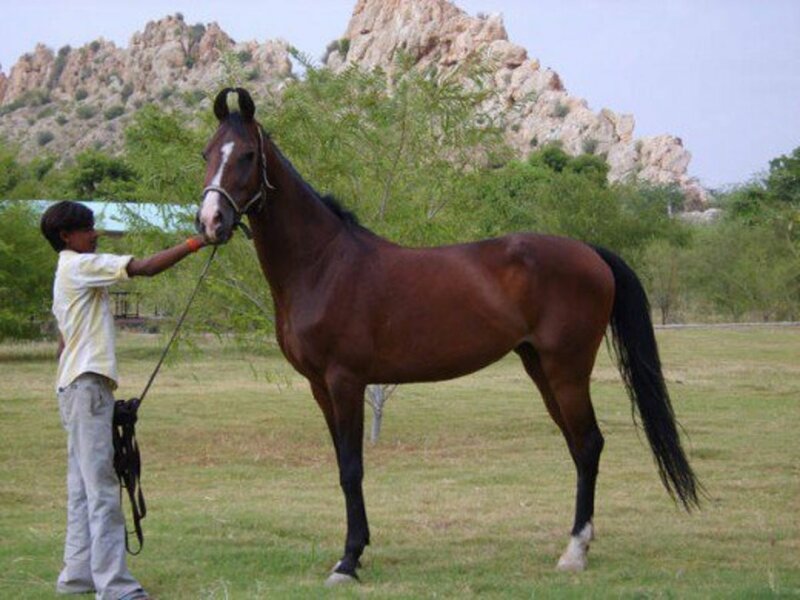 The horses are categorised by the Indigenous Horse Society of India which maintains strict standards for the breed.